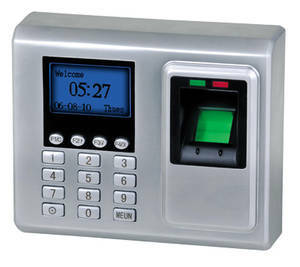 F702 is a widely used for Access Control in offices. Choosing ony stable original parts, the system is built of metal case. The access controls system F702 is suitable for the entrances and exits of offices, factories, hotels, schools and as well all kind of security doors. All input / output are using anti-jamming protection and over-voltage/circuit protection. Applied Biometrics assures high quality standard. The greatest advantage of F702 is easy to install, with multifunctional & elegant design and reasonable price.